Does your KFC Fillet Bite look like Elvis or even Jesus? 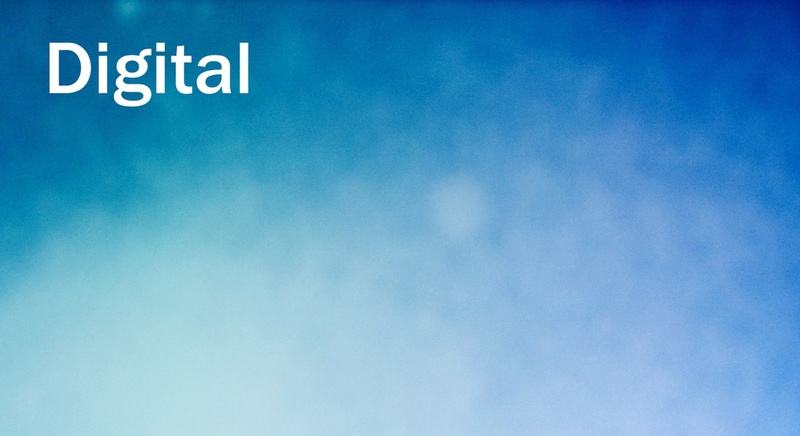 MRM/McCann Romania’s app will tell you if it does. And you can win prizes. 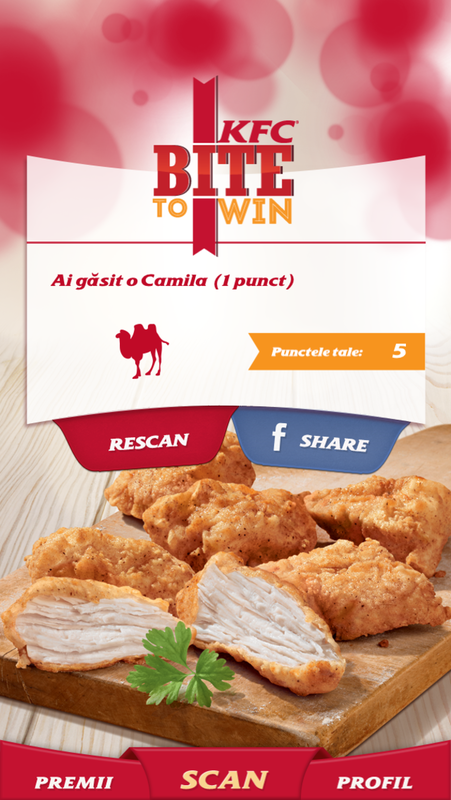 The “Bite to Win” app encourages chicken lovers in Romania to match the shape of their fillet bites to a range of 50 objects which include a plane, heart, camel, Elvis and even Darth Vader. Customers download the mobile app, put their bite in a designated spot on the tray liner, and scan it. If it matches 10 of the 50 pre-determined shapes, the customers stands to wins a prize, with the prize getting bigger with the more matches you create. “The app is based on the brand’s main claim: that the new KFC Fillet bites are made from real chicken and on the spot, therefore, every chicken fillet bite looks a little different,” says MRM, McCann Romania’s digital agency. 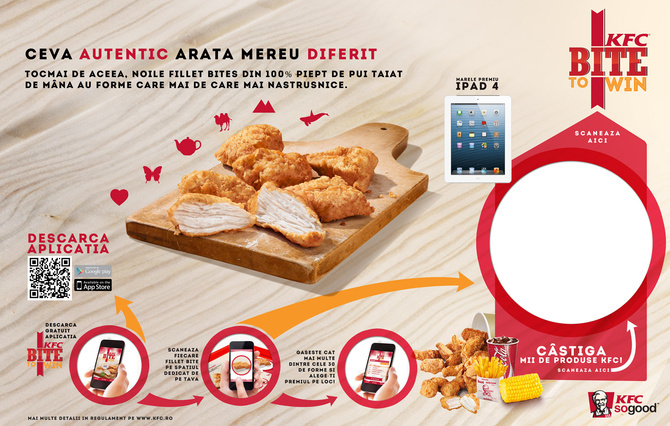 The new mobile campaign was on every tray liner in Romania’s KFC restaurants and was be active until 20 June. The mobile app was created by Mind Treat Studios and uses a shape-recognition technology to determine if your chicken looks like the King or a Star Wars character.